Newcastle Utd are at a crossroads. 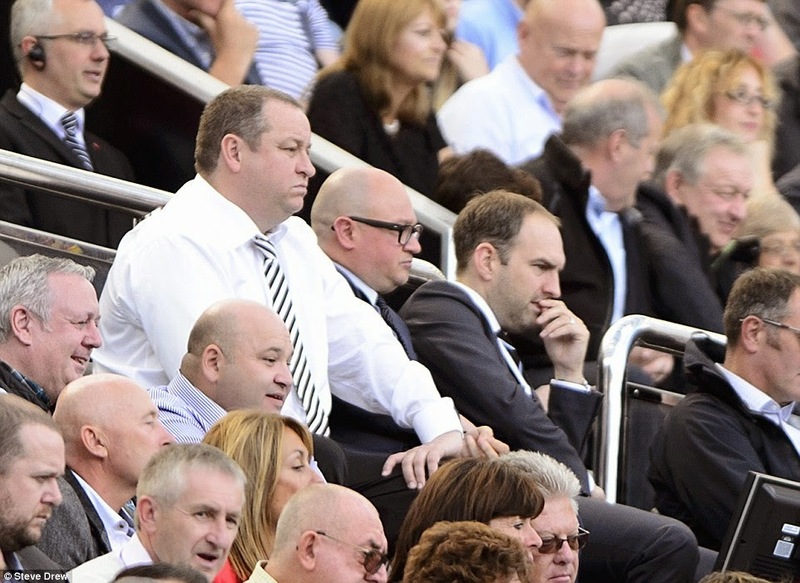 Ashley and Rafa have drawn their line in the sand on how this football club moves forward. On the side are the fans, they have a choice and must make a decision on which side of the line they want to be on. Ashley side of the line is to carry on regardless, filling out the stadium and accepting lack of investment in the team. Ashley's side of just carrying on regardless in this mindless fashion of sitting motionless in back seat of a car as it rolls down a hill towards the edge of a cliff is pathetic. Two things are set in stone in the current climate. Rafa Benitez WILL leave in the current state of play at the end of the season and there WILL be anger and uproar when it happens. So my question is very straightforward. If we know both these things WILL happen, why wait? Why are 50,000 people buying the new shirt, filling out the stadium and waiting for inevitable? What are they mindless, cowardly sheep? 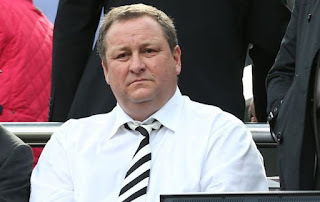 I have witnessed and lived through every situation under Ashley in the past 10 years but I have to say this latest one is showing badly on the fans more than him. We all know what Ashley is by now. A cheap, ignorant and unfathomable moron when it comes to his understanding of running a football club. He doesn't know what he is doing. He only understands a handful of things. A premier league team, with passionate supporters filling out a 53,000 seater stadium with his Sports Direct banners all over it promotes his baby. That is it. That's why he is here. So fans must realise that they have it in their power to get rid of him? Surely? If you want rid of Ashley then don't fill out the stadium. It's that simple. 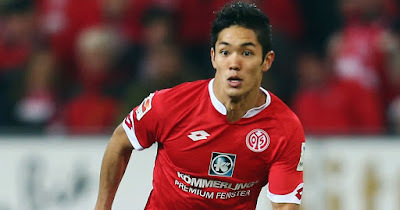 An empty stadium on a Premier League level embarrasses him. It embarrasses the logos surrounding the empty seats. This embarrassment is the only message that will get through to him. Bed sheets spray painted with small cliche messages don't get through to him. He laughs at you. You know why? Because you paid him the privilege of getting into the stadium and paying for your seat. 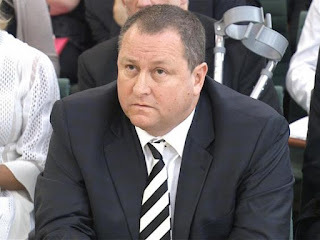 The situation of Mike Ashley vs The People of Newcastle has come to a head now. It must be resolved. The fans have a direct choice. Continue to fill out the stadium, sell out the £65 new kit and try to enjoy Rafa Benitez last season as manager. Kick up a fuss and refuse to take your seat or buy the new kit and make Ashley realise once and for all what he needs to do. He needs to go. Once Ashley enters serious and genuine negotiations to sell the club, then the Toon Army can flock back into the stadium to support Rafa and his boys. It's short-term pain for long-term gain. 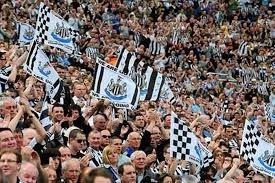 Newcastle fans have the power in their hands to end this nonsense and save the club from inevitable doom. The only way forward is with Rafa. 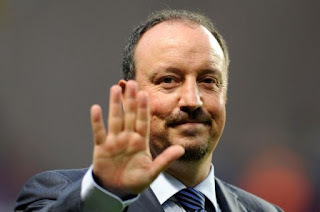 The only way to keep Rafa is if Ashley goes. The only way Ashley will go is if the one thing keeping him here is killed. That one thing is passionate match day support to a worldwide audience that actively promotes his sweatshop. Once he goes, the new owner will invest in the team and in Rafa and we will be free to reach our potential. If he stays, Rafa will leave, some average manager will come in and we will go round the same old wheel of misfortune all over again. It's your choice lads and lasses. Make it. Exactly. People need to realise he is a cancer that must be stopped.